If your website is one of the 74 million that rely on WordPress, plugins can help with your functionality and productivity. Here are some of the best plugins for your WordPress powered site. There are many plugin options for your WordPress site that interact with social media. 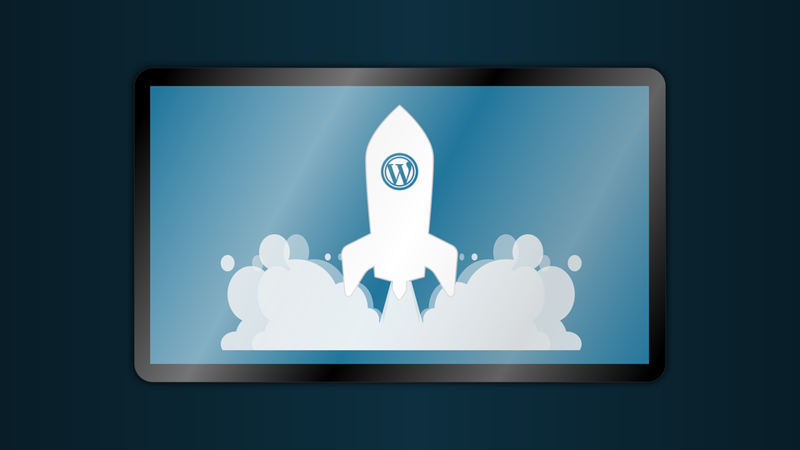 Jetpack remains one of WordPress’ most popular plugins and for good reason. It allows you to easily share your posts across social media while providing analytics and security. This all-in-one plugin is a must-have. Other social media-geared plugins include Blog2Social and Social Streams, each of which offers more automatic functions. In addition, SumoMe offers to share and track your social media profiles. As your website grows, it will become more difficult to filter through the spam that infests your comment section. Automattic, the company behind WordPress, developed Akismet to combat this issue. Akismet will filter through 50,000 comments a month for no charge. There are plans that extend Aksimet’s services beyond 50,000 comments, but include a fee. Antispam Bee, without registration or charge, will provide analytics for your site and isolate the spam that appears on your page. If your WordPress has been slowing down or is cluttered with trash you may want to try one of the many optimization plugins offered. The speed of your website affects your search ranking on Google, so a fast site is not only beneficial to your users but to the success of your site as a whole. One of the main problems that could be causing a slow down is your images. There are numerous image optimization plugins to solve this problem. Try out ShortPixel or Bulk Resize Media to save space and create a faster site by compressing your images. By finding and incorporating the plugins that you find most effective, you will improve the speed of your site and in return, see an improvement in your search engine ranking.